Which starter kit should I buy? : The Electric Tobacconist Ltd. There are several types of e-cigarette starter kit available. Read our guide below if you need help deciding which type to get! Cigalikes (cigarette-style): these resemble traditional cigarettes, and generally consist of a battery and a cartomizer (a pre-filled e-liquid chamber). The cartomizer is normally designed to look like a cigarette filter, while the battery takes the place of the paper and tobacco. Cigalikes can be a great place to start vaping, as they are compact and easy to use. There are no settings to change or tanks to refill; you simply screw on a new cartomizer once you've finished one, and keep your battery recharged. However, the range of flavours is limited compared to vape pens or pod mods, and they aren't as powerful as other starter kits. If you're looking to switch to vaping and you want a convenient option which also recreates the action of smoking traditional cigarettes, cigalikes are a great jumping-off point. Popular cigalikes include the Gamucci Micro Starter Kit; 10 Motives Starter Kit; and the Vapestick XL Starter Kit. Shop our entire cigalike range here. Vape Pens: these are pen-shaped e-cigarettes, normally made up of a battery and a refillable e-liquid tank. Vape pens tend to be longer-lasting than cigalikes, and rather than having disposable e-liquid chambers, vape pens generally have replaceable coils (heating elements). Vape pens, then, can be more economical: e-liquid and coils are often cheaper than refill cartridges. E-liquids come in a huge range of flavours, including fruit and dessert flavours, menthol mixtures and a huge variety of tobacco flavours (from standard tobacco to pipe tobacco to flavoured blends). If you're using a standard vape pen (ie. not sub-ohm), you should be using a higher-PG e-liquid (anything up to a 50/50 PG/VG blend); liquids with a higher VG content will be too thick for a normal pen-style kit. Vape pens are very easy to use, and if you're happy to refill a tank occasionally, they are a fantastic option for getting into vaping. Popular vape pens include the Vapouriz FUSE Kit, the blu Pro Kit, the Gamucci Vitesse Starter Kit and the Innokin Endura T18E. Shop our entire vape pen range here. Pod Mods: a relatively new and extremely popular addition to the vaping market, pod mod kits utilise cartomizer-style pods for ease of use, but generally have higher performance and a wider range of refill flavours than cigalikes. Some pod mods are available with refillable pods, which you can easily fill up with your e-liquid of choice! If you want a simple way to start vaping, you aren't keen on a refillable pen model but you want a broader range of flavour options, pod mods are the way to go. 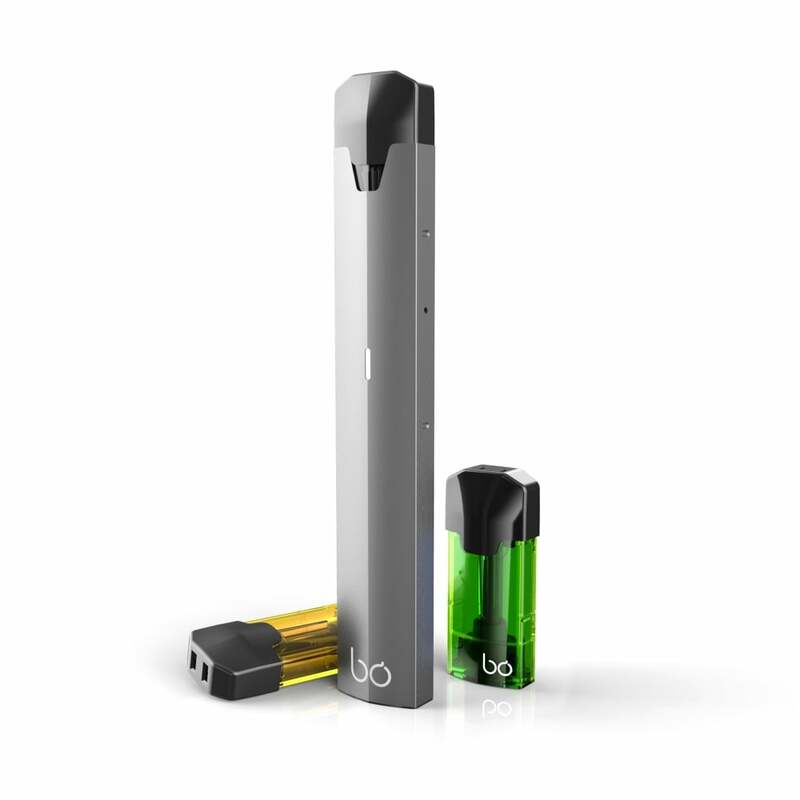 Popular pod mods include the BO One, Hoxton Click (which has refillable pods rather than pre-filled) and the Aspire Gusto Mini. Shop our entire pod mod range here. If you're looking for something that resembles your favourite cigarette or type of tobacco, read our guide here.